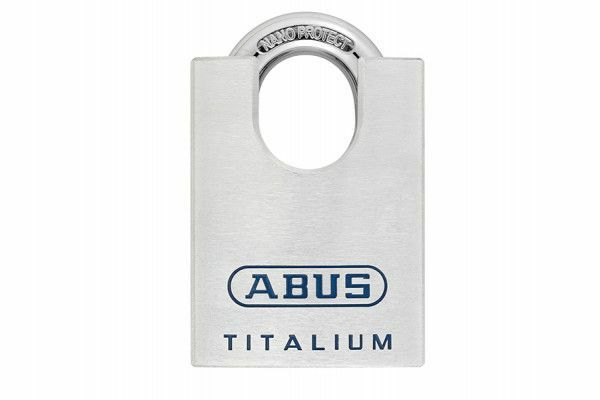 Supplied as a keyed differ padlock with 2 cut keys in an individual box. 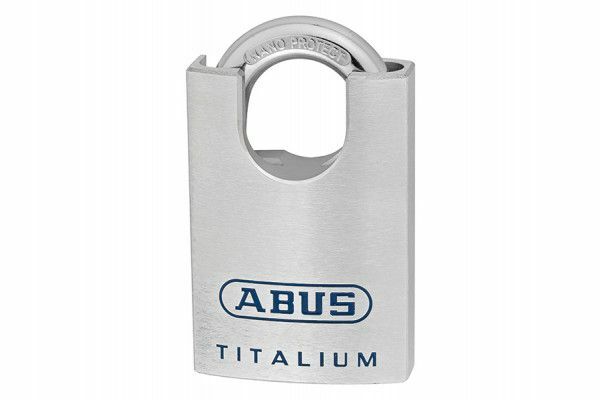 Supplied as a keyed alike padlock with 2 keys cut to 7565 in an individual box. 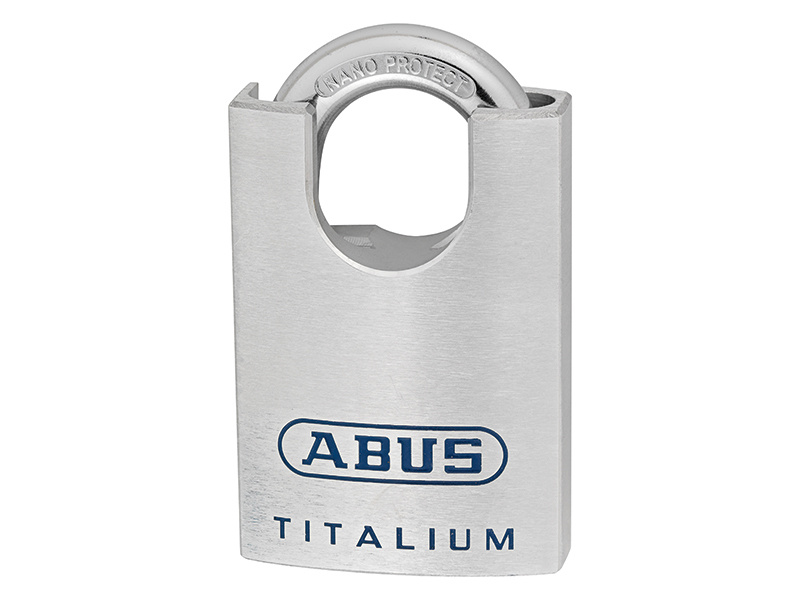 Supplied as a keyed alike padlock with 2 keys cut to 7566 in an individual box. 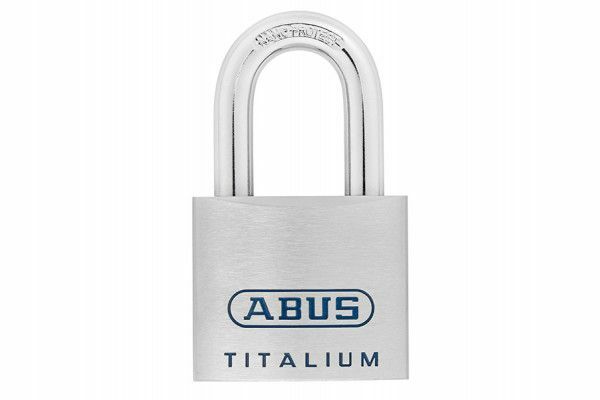 Supplied as a keyed alike padlock with 2 keys cut to KA7565 in an individual box. 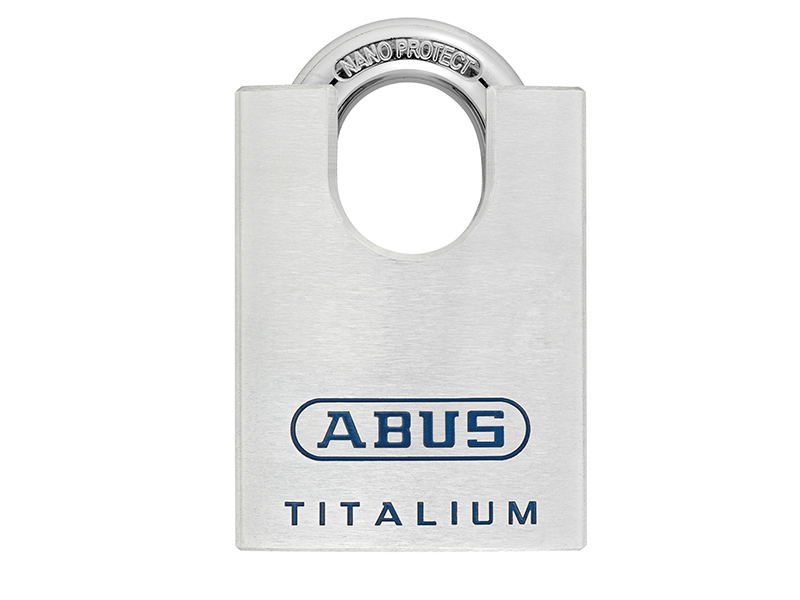 TITALIUM™ is based on a special aluminium alloy, a mixture of materials is created that is extremely durable and lightweight, similar to the process used in aircraft construction. 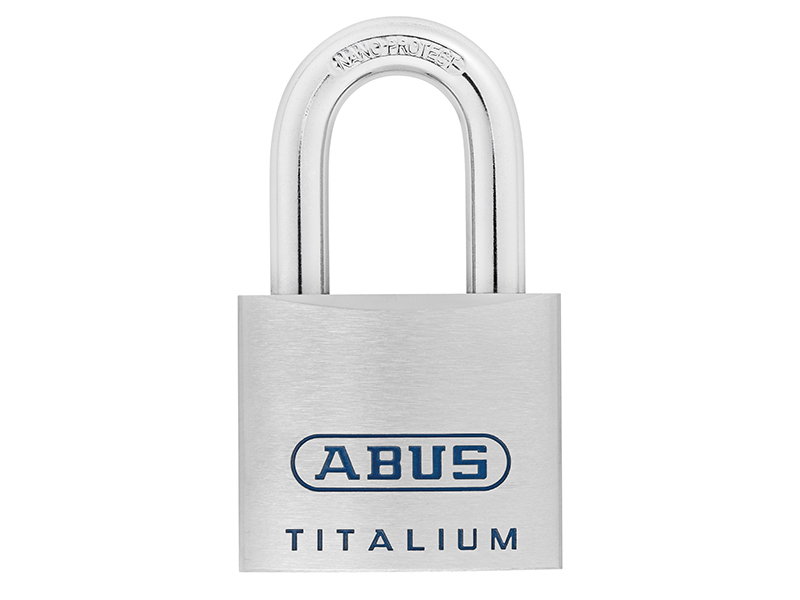 This contemporary product implementation is also reflected in the product design – all the locks in the TITALIUM™ series feature an impressive stainless steel like finish.